Lacquer and varnish offer the most durable and moisture-resistant finishes for your treasured antique furniture. Lacquer is a solvent-based finish that is usually clear but may also come in different tints and colors. It contains plasticizers that make it harder and more durable than varnish. It dries more quickly. The very hard finishes that some lacquers can produce actually help your furniture look more beautiful and become more resistant to damage. Lacquer can produce surfaces that are shiny and glossy because it contains shellac mixed with alcohol. There are many different levels of sheen available for lacquer. Due to its natural gloss, only one coat is needed instead of the many coats needed for varnish. However, it can easily be scratched and it may also become yellow over time. 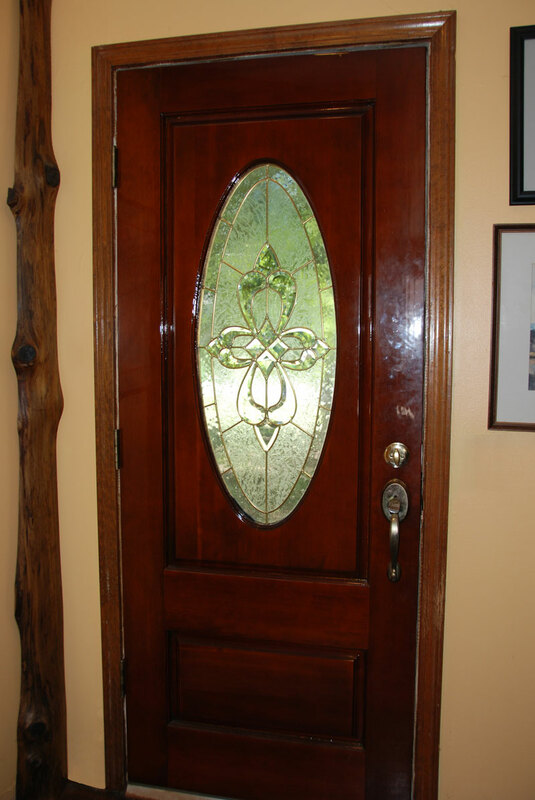 Varnish is a clear film finish that is made from oils and resins. It durable and only a few coats are required for the finish. Varnish gives your wood a nice shine and a glossy finish. Satin sheen finishes can also be obtained by adding flatting agents to your varnish. 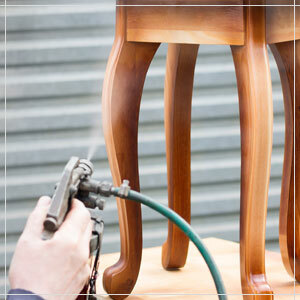 Varnish also gives your furniture a protective film making it waterproof and easier to clean. Although both varnish and lacquer are flammable, varnish is a bit safer to use than lacquer since it is the less flammable between the two. However, it may take a while for it to dry and it may also become yellow over time. Furthermore, it is not very easy to repair. 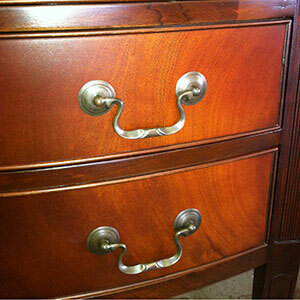 Riquelme Restoration provides expert lacquer and varnish furniture finishes. Please contact Andres today for a free consultation.